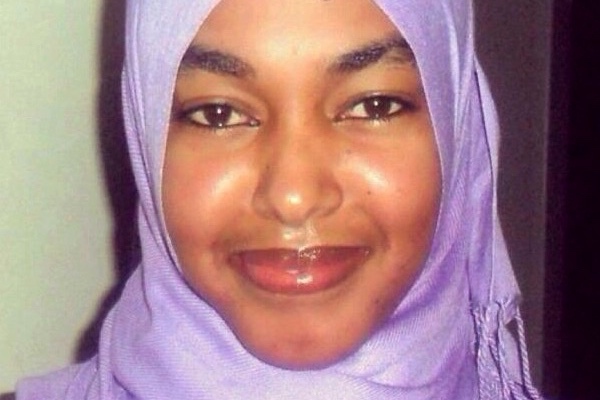 Halima Adan is the Project Manager of Save Somali Women and Children (SSWC), Somalia. SSWC is a non-governmental Organization, which contributes to the creation of a safe and sustainable situation by supporting women to overcome marginalization, violence and poverty in their communities. Additionally, Halima serves as the Somalia national Co-chair for the Gender Based Violence working group sub cluster a coordinating body that strengthens and enhances efforts of stakeholders in providing timely and coordinated response in emergencies and gives strategic leadership. In the past few years, the organization has grown significantly and greatly increased its visibility and impact in the field of community-based management, poverty reduction, women’s empowerment, resilience, violence against women, and human rights. She is a highly motivated self-starter with a proactive approach and desire to develop her skills. She has a willingness to go the extra mile when working on projects, either in-house or for clients and a persistent and creative problem solver with excellent analytical skills and an acute attention to detail. Halima has a BSc in Computer Science in University of Greenwich, London and Masters in Development Studies. She has worked for SSWC Somalia for 5 years. Halima runs multiple programs that create positive impact for Somali women and children, which also includes promoting alternative livelihoods opportunities.